In this class we continue our exploration of this striking specimen; reveared throughout history as one of the most precious and exotic cut flowers. The Orchidaceae family has over 20,000 known species; we'll bring together a large handful the most unusual plants and cut stems the flower trade has to offer, including some phalaenopsis, paphiopedilum (commonly known as lady slippers), Oncidium, cymbidium, dendrobium, etc. 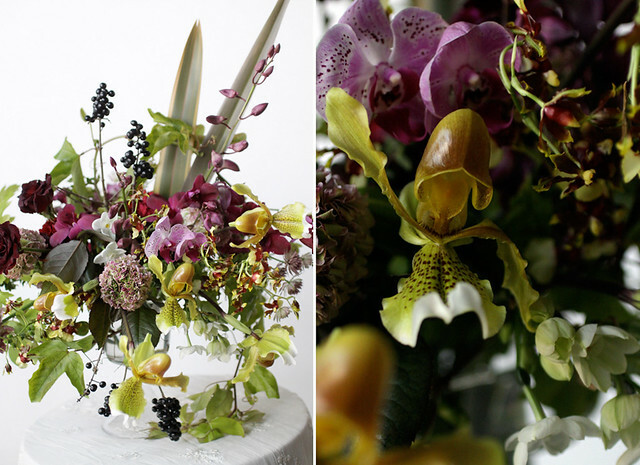 In recent years, the orchid has been relegated to tight, rather restricting styles of arrangements. In this class we'll focus on using them to build more natural, textural and unstructured centerpieces. This is a basics class, open to all skill levels. 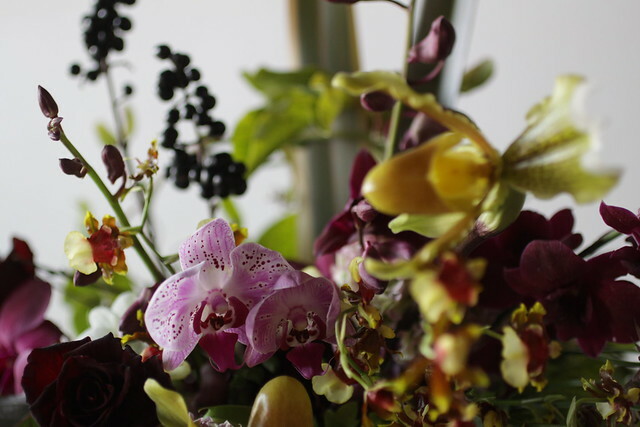 Students will create lavish centerpieces, and take home their own orchid plants to care for. This class meets at the Nicolette Camille Studio located at 50-52 Dobbin Street in the Greenpoint section of Brooklyn. All materials and a snack are provided. Clippers will be provided and are a gift to take with you.